Let’s start from the beginning. The Cryptocaryon irritans is a ciliate protozoan which becomes a parasite for marine fish. The Oodinium is a dinoflagellate unicellular parasite of fresh water and marine fish. The first is also named white little spots disease, the second the velvet disease. This is due to the specificity of the disease manifestation on the fish. The truth is that both these “diseases” (let’s call them like that), can be avoided or fought when you have a fish good health. Moreover our experience shows how often both the Crytpocaryon and the Oodinium are the manifestation of a latent disease in the fish. We can compare these diseases to the manifestation of the fever in humans. It’s not almost the fever the problem itself, but the pathology that caused it. So the main feature that marine aquariums must have is to be a great environments for the fish they’re going to host. 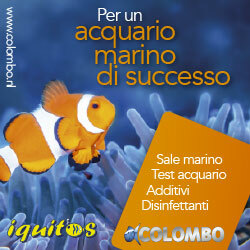 A healthy aquarium, with perfect chemicals values, with adequate hiding places and spaces for the hosted fish, without sudden changes between the chemicals values, will hardly develop one of these pathologies. 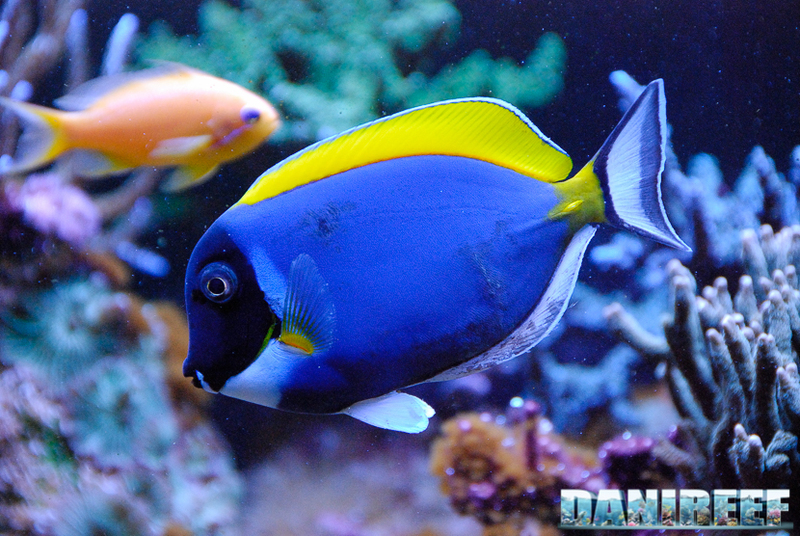 The cure of our aquarium is then the first step for hosting fish in a good health. The second step is to host fish that can coexist together in armony. For example, if we insert a Zebrasoma flavescens in a marine aquarium of 100 liters it’s very likely that it will be get sick. 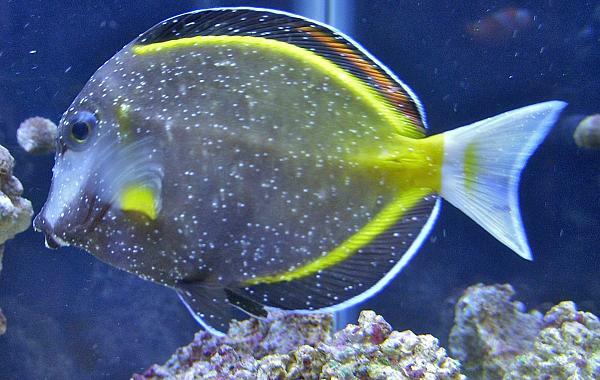 A competition between similar fish can lead someone to get sick, like an Acanthurus leucosternon and an Acanthurus japonicus in an aquarium of 200 liters: it can easy lead to the develop of the disease. A sudden temperature change, and so on. A fish in a good health can perfectly fight these parasites. If it’s even partially stressed it can’t instead. In fact putting a fish a small bowl for treating it with osmosis baths and/or copper treatments could inevitably weaken it in conjunction with its stressed status. At this point intervene these natural cures in order to regain health. In case of diseases, like it happens to humans, you have to increase the administration of food, and possibly with an high protein content. There’re also good vegetal-based feeds but it’s better to choose something with a protein content because they’re more helpful. And if the feeds contained vitamins and garlic that would be great. If they don’t, you could fortify their feed with squeezed garlic and liquid vitamins before the administration. You can lightly use the vitamins on the market, or buy Idroplurivit for children at the drugstore. It’s the same. You already know where to buy garlic. 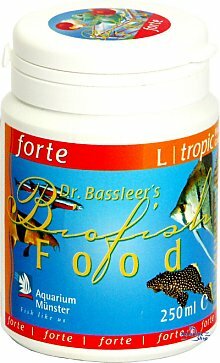 Otherwise one of the feeds I suggest the most in these cases it’s the Dr. Bassleer’s Biofish Food Forte. It’s a feed fortified with garlic, vitamins and very proteic. Don’t use it more than a week in a month if you intend to prevent. 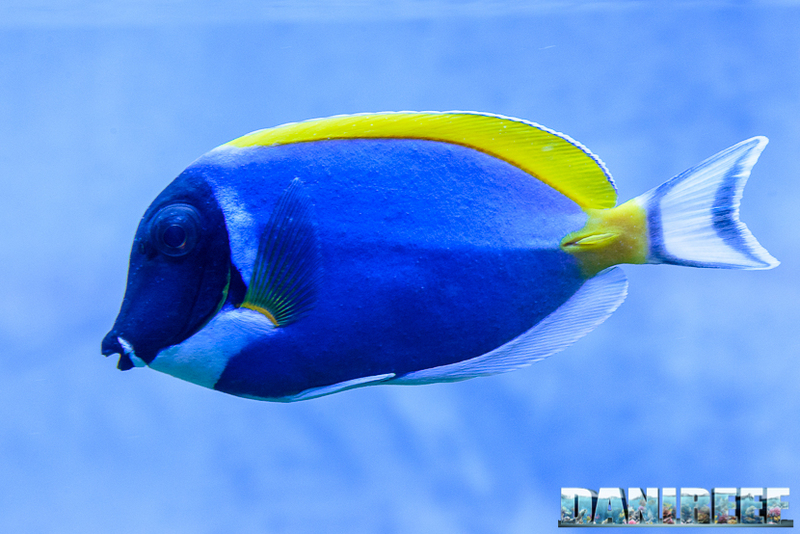 Usually if you have an aquarium in good health with just an enriched alimentation you would be able to contain the problem if not to resolve it. It’s difficult to act on the ecosystem of an aquarium and even the administration of copper based products might bring advantages for the fish, but at the same time they might eliminate the invertebrates in the aquarium. Some people suggest to raise the temperature to 28 degrees. For an Oodinium it would be quite useless, because it dies with 34 degrees and for 36 hours, and the temperature could kill our sick fish. Instead with a Cryptocaryon you would obtain a faster metabolism and a faster succeeding of the four stages of the disease, that are: parasitic, dissociation, reproductive, contagious. If the fish is regaining health it will have less parasites than the previous phase. But I think that isn’t a real improvement. We’re just faster but you can’t say this is better also for the fish.